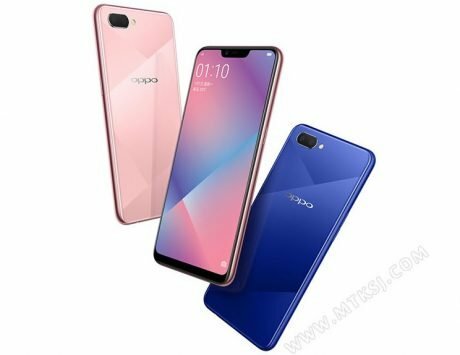 The new Vivo smartphone will be launched on October 17 this month, and feature a design similar to the Oppo F9. 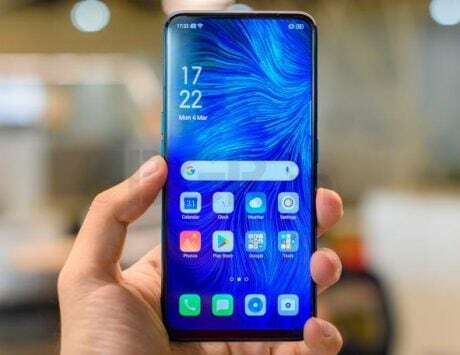 Vivo Z3 could be the next smartphone to be launched by the Chinese company. 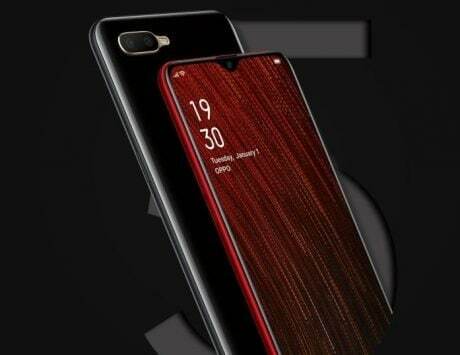 As the name suggests, this device will be the successor to the Vivo Z1, which was launched in June this year. 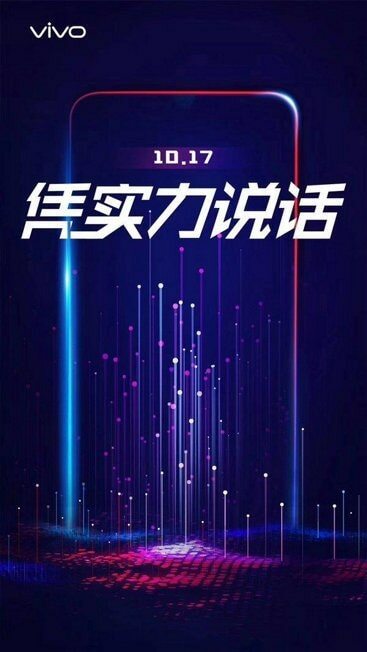 Now, Vivo has released multiple posters teasing the launch the of the Vivo Z3 on October 17. The posters also hint at certain key features, and a likely price range. As you can see in the above photo, the Vivo Z3 is expected to feature a waterdrop like notch at the top of the display. Vivo is also teasing that the smartphone will be priced around the $150 mark, which roughly translates to Rs 11,000. One of the posters has a caption, “Speaking by Strength” that could be a hint towards a powerful mid-range chipset under the hood. If we were to guess, the upcoming Vivo smartphone could be powered by either a Qualcomm Snapdragon 710 SoC or a Snapdragon 670. The smartphone is expected to give tough competition to devices from companies like Xiaomi, Honor and other manufacturers in the mid-range segment. Based on what has leaked so far, the Vivo Z3 is expected to feature a 6.3-inch IPS LCD display with FHD+ resolution. The available storage options could include 64GB accompanied by 4GB of RAM, and 128GB storage with 6GB of RAM. For photography, the device could feature a dual-camera setup at the back that comprises of 16-megapixel and 2-megapixel sensors. For selfies, there is likely to be a 20-megapixel snapper up front. As this is a mid-range device, the Vivo Z3 won’t include an in-display fingerprint sensor, and instead depend upon a physical sensor at the back of the device. Whether Vivo plans to launch this smartphone outside China is not clear yet. Though at this price point and based on the rumored specifications, the Vivo Z3 does come across as a very competitive mid-range smartphone.